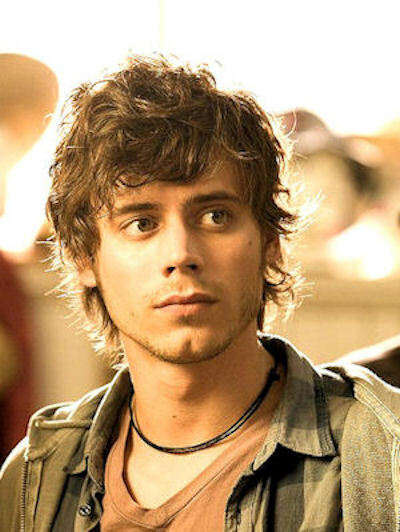 Thanks to a reader who just sent me this article from a French-Canadian news outlet, it appears that the very popular actor Francois Arnaud from Quebec has also landed a role in Copperhead. The complete cast list has not yet been furnished, as work on their IMDB page is still ongoing, so you can expect little updates like this until it happens. The website notes that Arnaud has become very well-known to English-speaking audiences due to his lead role in the highly acclaimed television series The Borgias. Another cast-member, Agustus Prew, has also worked on that show, while actress Lucy Boynton has starred in a British version, simply named Borgia. Along with Jason Patric who has appeared in The Alamo and Angus Macfadyen in Braveheart, it is nice to see so many actors who have experiences playing historical figures. Arnaud will be portraying a character named Warner Pitts, so hopefully, he will be able to get the American accent down-pat. All these actors involved in Borgia-family related roles comes as an ironic surprise, as the book I am currently reading, A World Lit Only by Fire, by William Manchester, is up to a section on that very same family. Not Civil War related, but thought I would mention it anyway. Aur revoir! And of course, please check out the special page we have dedicated on the blog for this film, and always remember to check it out for the latest Copperhead information!